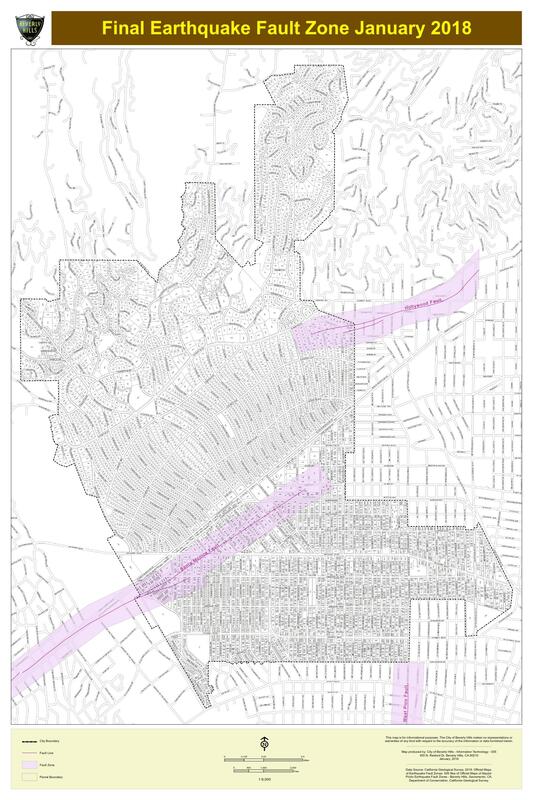 Maps of new and revised Alquist-Priolo Earthquake Fault Zones were released to City of Beverly Hills by the Department of Conservation, California Geological Survey (CGS). These maps are released under the authority of the Alquist-Priolo Earthquake Fault Zoning (AP) Act that was passed following the 1971 San Fernando earthquake. The AP Act is a state law designed to reduce the hazard from surface fault rupture during an earthquake.